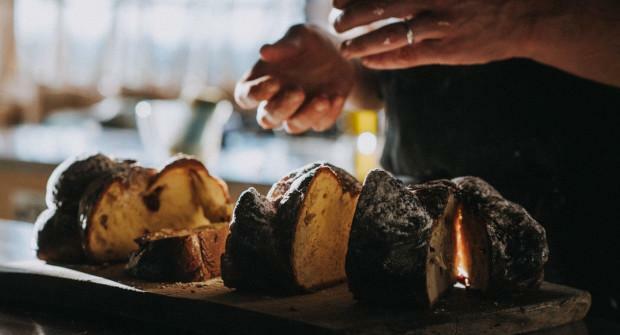 Deck the halls with the scent of freshly-baked bread, after mastering new recipes on our Christmas Bread and Baking course. 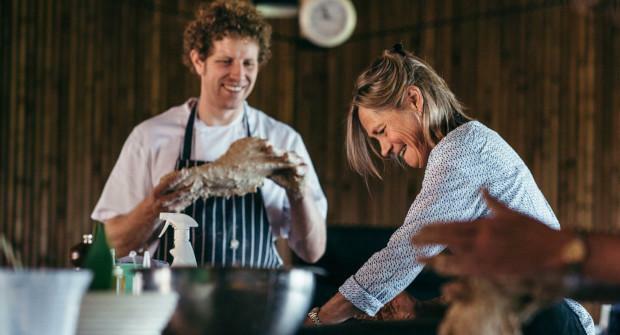 Led by River Cottage bread experts, the one-day experience will get you into the Christmas spirit and send you home with skills to impress friends, family – and maybe even Santa Claus. 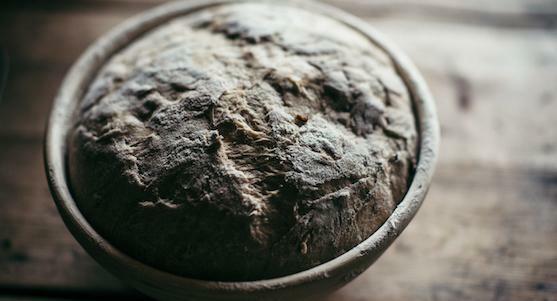 We will explain the principles of baking, inspiring you to abandon shop-bought loaves for a world of delicious real artisan bread. The festive menu will include Christmas brioche, Boxing Day focaccia and a sage, onion and chestnut loaf as well as grissini and Lebkuchen, the German gingerbread. 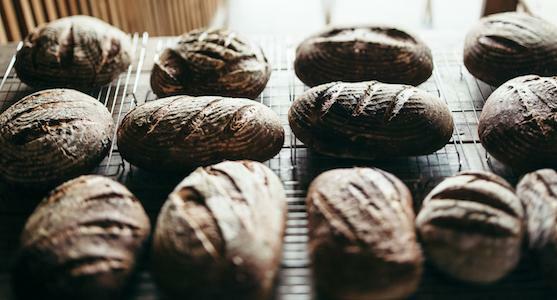 With the beautiful Devon countryside right outside the window, this most festive of baking courses is the perfect way to warm up for the coming season. You’ll be met at the top of the hill at 9.30am and transported to River Cottage HQ by tractor and trailer (approx. a 5-minute journey). You will meet your host, and start the day with tea, coffee and treats fresh from the kitchen. We will begin the day with getting your Christmas brioche under way and you’ll learn about the baking journey. 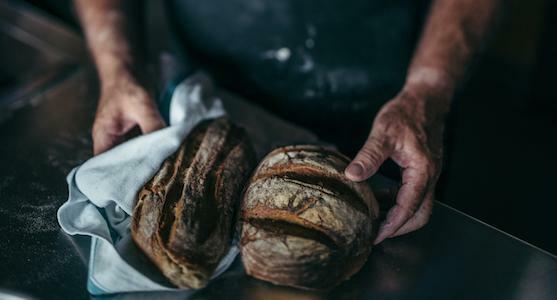 You’ll learn the basics, get to know the ingredients, learn about the differences between flours and yeasts, and get to grips with your sage, onion and chestnut loaf. Next we will be mastering grissini, beautifully flavoured, and served with seasonal dips from the kitchen. We’ll prepare a focaccia and learn about this delicious style of sharing bread, perfect for your Boxing Day guests. You’ll refuel with a hearty lunch of local, seasonal fare prepared by the River Cottage chefs, with optional sprouts! After lunch we’ll get stuck into making Lebkuchen a lovely German gingerbread for nibbling over the festive season. After all your hard work, you’ll sit down to sample your own freshly baked brioche with homemade River Cottage jam. By now you will be probably be bursting with questions, so this will be your opportunity to take away some expert advice for festive baking at home. There will be time to chat to your fellow scholars and the River Cottage team, before being whisked back up the hill by our tractor and trailer (at 5pm), Christmas bakes in hand.